VoIP-Pal.com Inc., which earlier beat back Apple’s challenges to two patents for Voice over Internet Protocol technology, on Friday characterized as "absurd" the company's bid for sanctions after it alleged VoIP-Pal tainted Patent Trial and Appeal Board proceedings with a series of behind-the-scenes communications, reports Law360. Apple wants to reverse a Patent Trial and Appeal Board ruling upholding the validity of certain patents owned by VoIP-Pal. The tech giant claims that its opponent contacted senior administration officials and the judges presiding over the case, swaying the outcome of an inter partes review proceeding, according to The Recorder. This comes two months after the PTAB upheld multiple claims in two VoIP-Pal patents being leveraged in a patent infringement suit against Apple's iMessage and certain Wi-Fi based voice-calling features. Apple's lawyers say VoIP-Pal conducted ex-parte discussions with the case's administrative judges, its chief judge and the cabinet secretary in charge of the U.S. Patent and Trademark Office, reports The Recorder. In February 2016, VoIP-Pal filed a lawsuit against Apple in the United States District Court, District of Nevada. The company also filed suit against Verizon Wireless Services and AT&T. 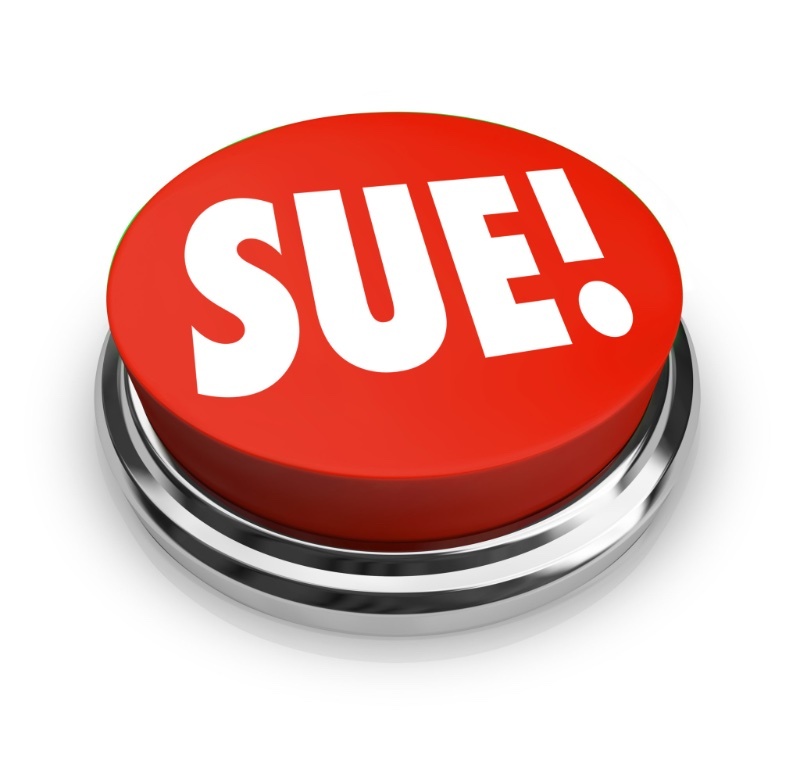 The complaints allege infringement by Apple, Verizon and AT&T of various claims of Voip-Pal’s patents. The company seeks damages totaling over $7 billion. VoIP-Pal is a publicly traded corporation that acquired Digifonica International Limited in 2013 in order to fund, co-develop and complete Digifonica's suite of patents. Digifonica purportedly operationalized and tested its suite of software solutions with applications in five core areas of Internet connectivity: Routing, Billing and Rating; Lawful Intercept; Short Number Dialing (Enhanced 911) Mobile Gateway; and Uninterrupted Transmission.